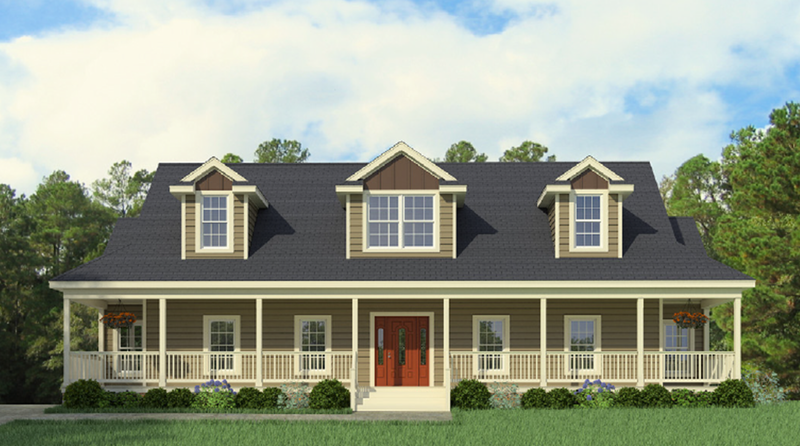 Our company collaborations allow us to bring more to you! 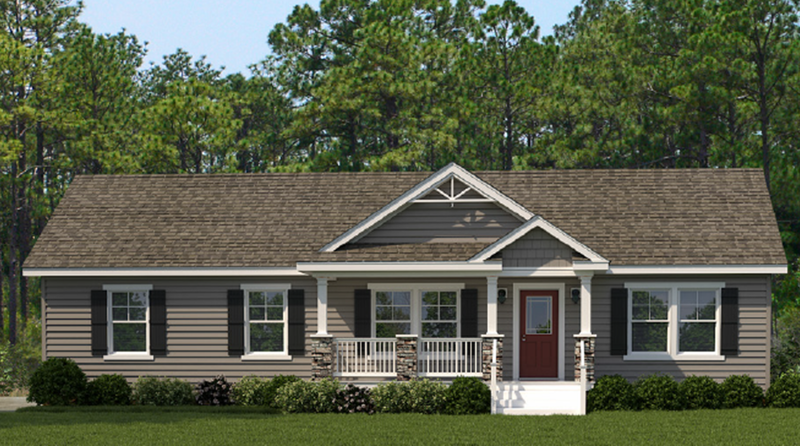 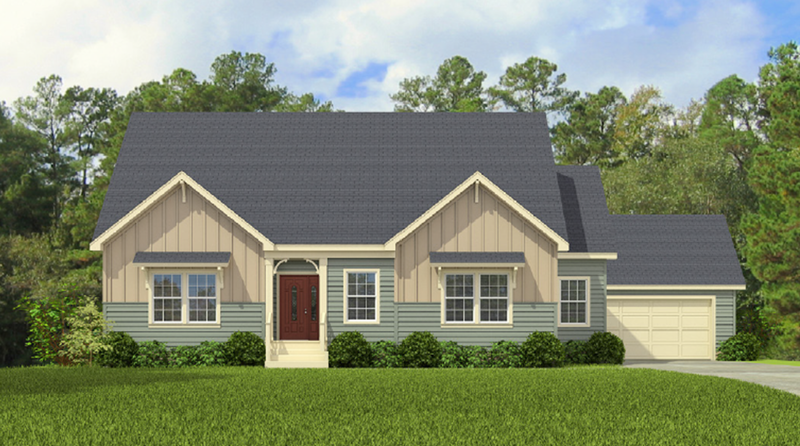 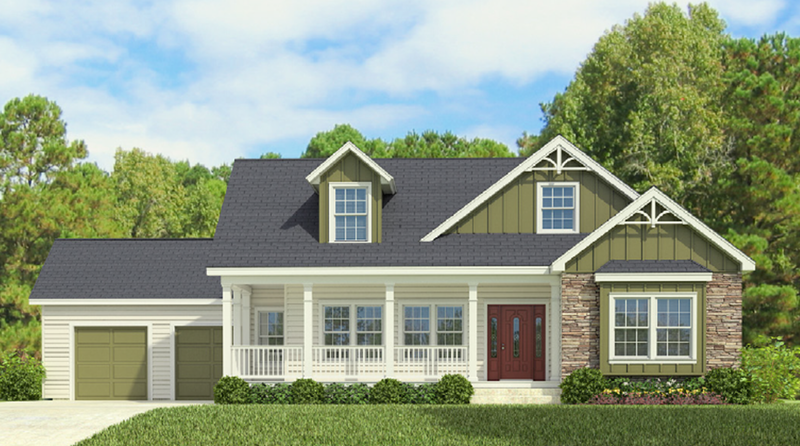 Premier Homes of the Carolinas is the exclusive retailer representative for Palm Harbor Homes in Western North Carolina and upstate South Carolina, as well as an authorized retailer for Nationwide Homes and Ritz Craft Custom Homes. 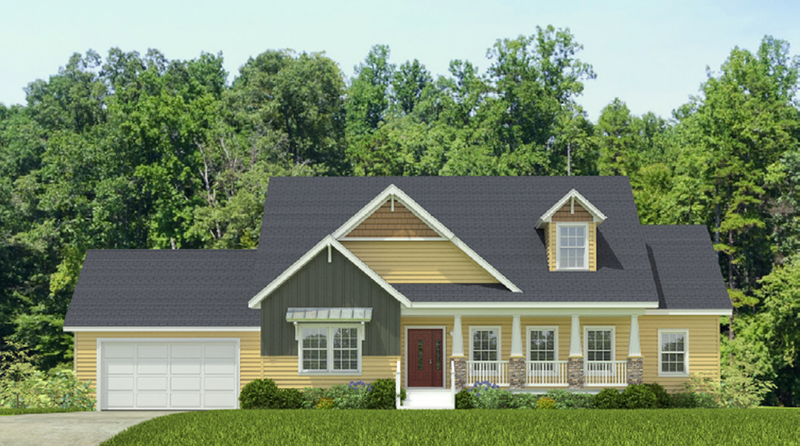 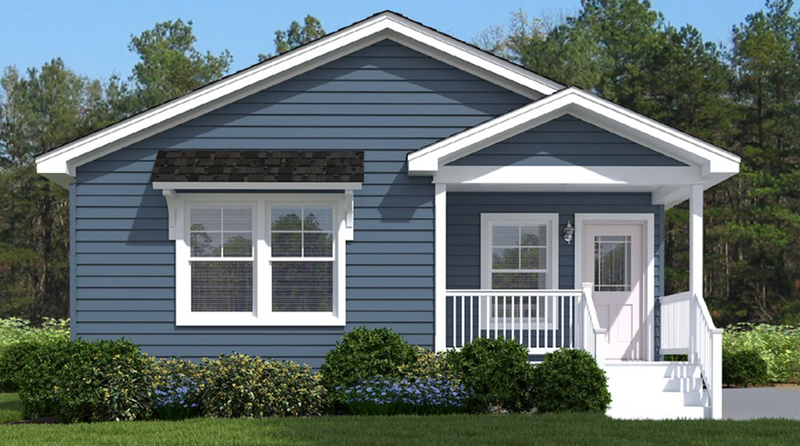 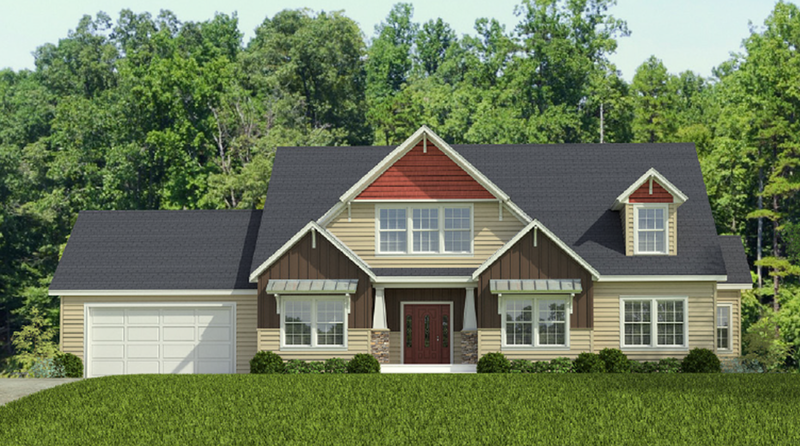 Premier Homes of the Carolinas is a member of the Asheville Home Builder’s Association, and the North Carolina Manufactured and Modular Home Builder’s Association.